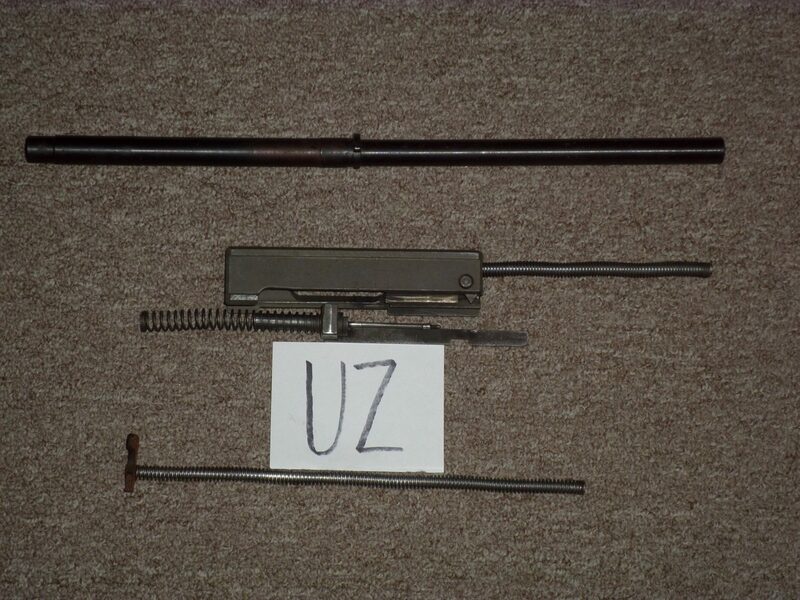 Barrel, bolt and spring for Uzi semi-auto. Barrel has ring but is usable. $50 delivered.